Where Roots And Wings Entwine: Welcoming a fairy into our home. Welcoming a fairy into our home. To add a hint of magic to December and make it a magical and exciting time we got in touch with Santa and arranged for his Elf friends to make regular visits to our house. In place of Elf on the shelf, we had the elves leave letters and little jingle bells to mark their visits. Every time Bug found a shiny, jingly bell his face shone with excitement. As he collected the jingle bells in a special box left by the elves the magic of Christmas, Santa and the Elves truly came alive for him. 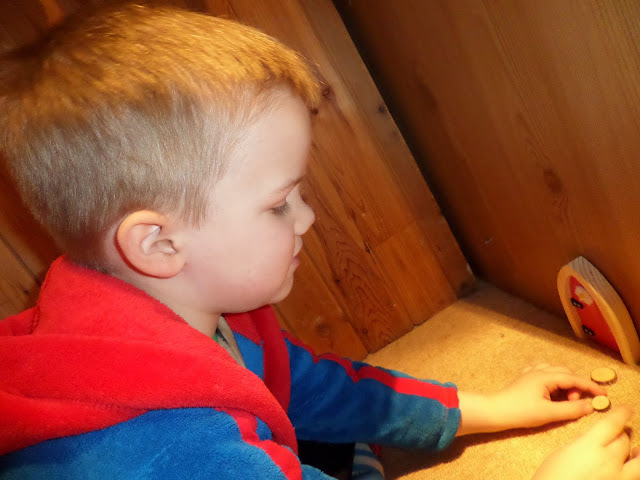 With Bug being enthralled by the notion of magical beings, now seemed the perfect time to move a fairy into our home thanks to The Irish Fairy Door Company. 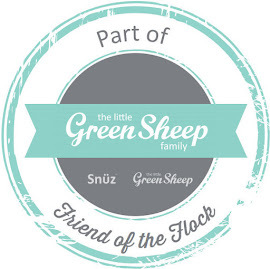 Thanks to life-long friends Niamh Sherwin Barry and Aoife Lawler who created The Irish Fairy Door Company fairies can relocate into human homes, gardens, woods, and classrooms using the wooden fairy doors. 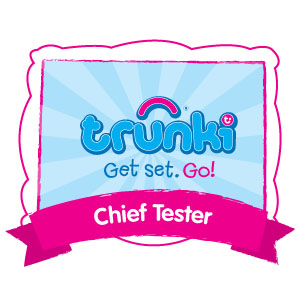 Over the past 2 years The Irish Fairy Door Company have helped more than 160,000 fairies move into new homes worldwide. 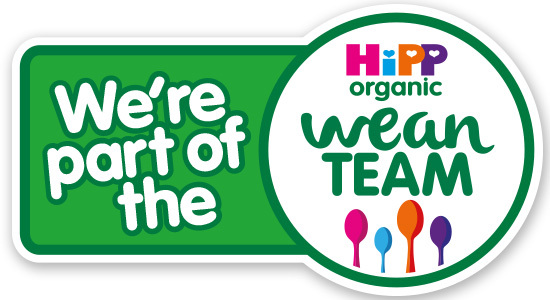 Their mission to help fairies find their human home and introduce the magic of fairies to children is ongoing. 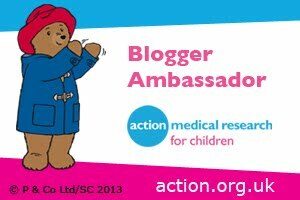 “Our mission is to give every fairy a human home, and for every human home to have its very own fairy,” comments Niamh Sherwin Barry, Director at The Irish Fairy Door Company, “The doors open up a brand new world of imagination and creativity for parent and child alike, allowing them to explore the magic together. The doors provide a beautiful and unique way for adult and child to interact and play through the power of belief. 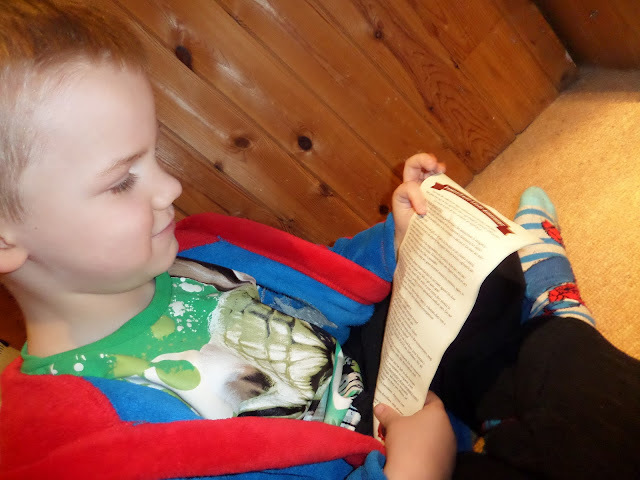 All of this, we feel, is absolutely intrinsic in childhood and beyond”. 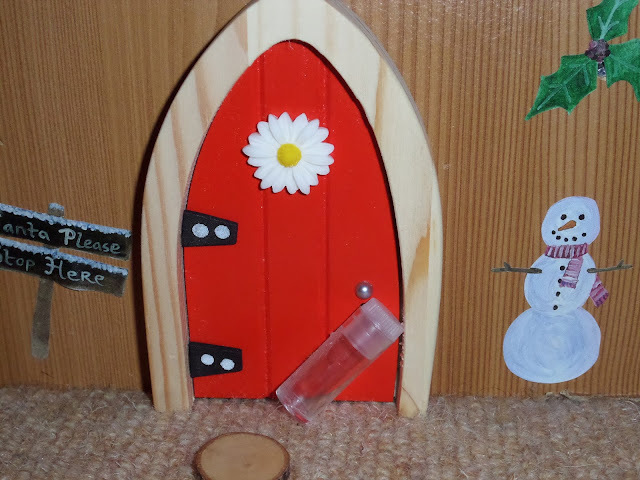 Recommended by the Good Toy Guide the fairy door comes sprinkled with real magic ready for your fairy to move in. 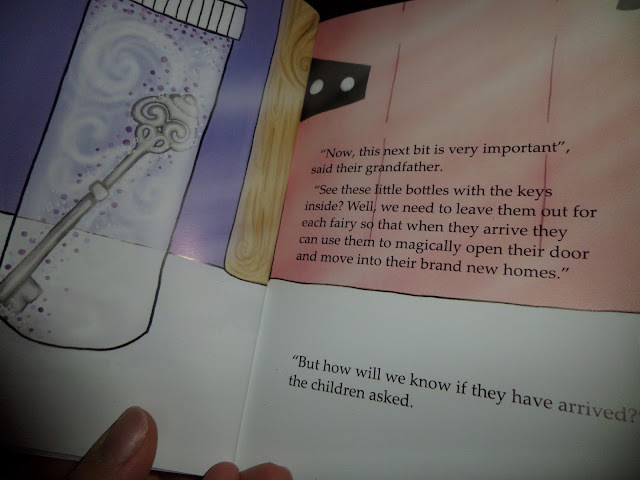 Along with the beautiful, high quality wooden door which is approximately 12cm in height you get a magic key in a bottle, 3 wooden stepping stones, a Family/Fairy Lease Agreement, a notepad for your fairy, and a Fairy Welcome Guide. The Irish Fairy Door kit is quaint and beautiful, and with a sprinkle of belief everything you need to help a fairy move into your home! 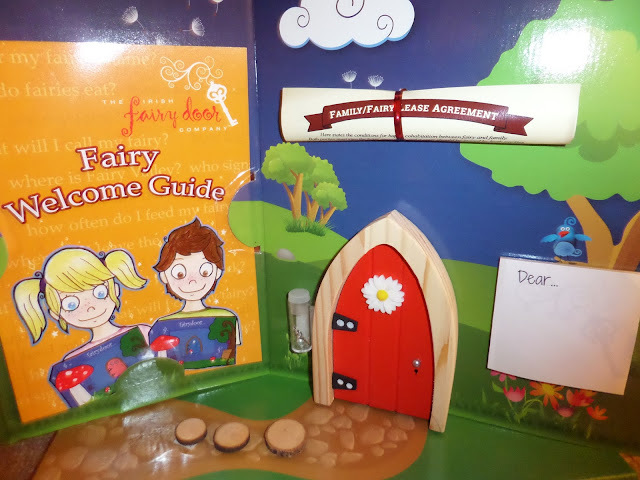 The door also comes with a unique code so little ones can register their fairy’s name on The Fairy Workplace Log on The Irish Fairy Door website. 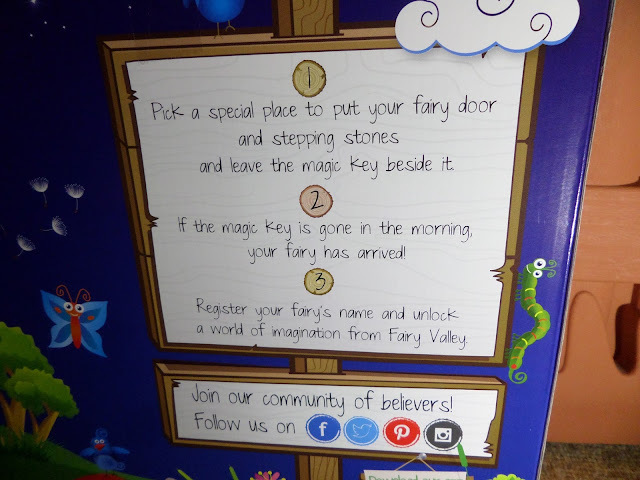 Once your fairy’s name is registered children can experience a magical interactive journey with exclusive stories, enchanted messages and play ideas being sent to them from the Fairy Valley on a weekly basis. 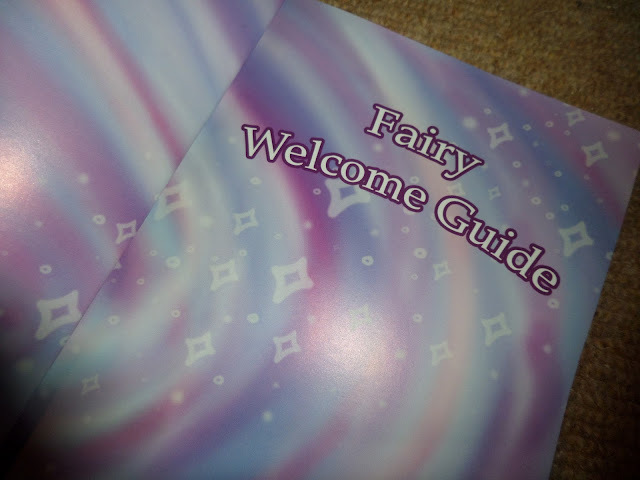 The Welcome Fairy Guide is a lovely addition to the door and a great way to introduce the idea of a fairy moving into the home. 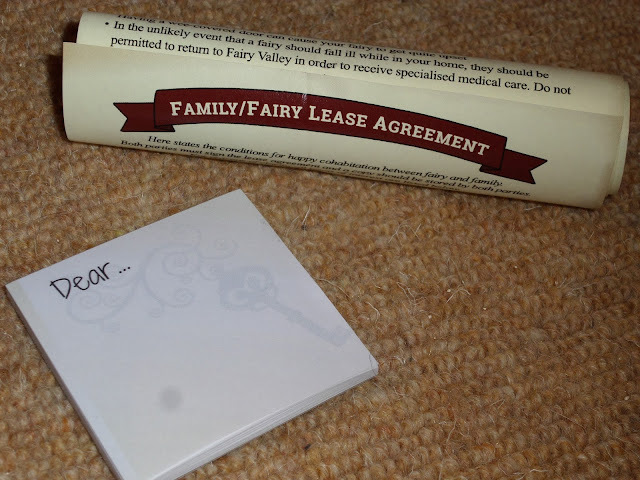 I love the lease agreement and the little notepad is a lovely way for the fairy to leave magical messages. 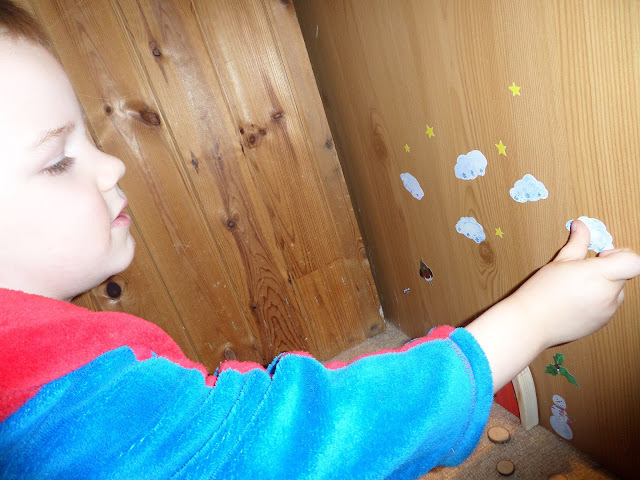 Bug was over the moon with his fairy door and delighted at the thought of a fairy moving in. 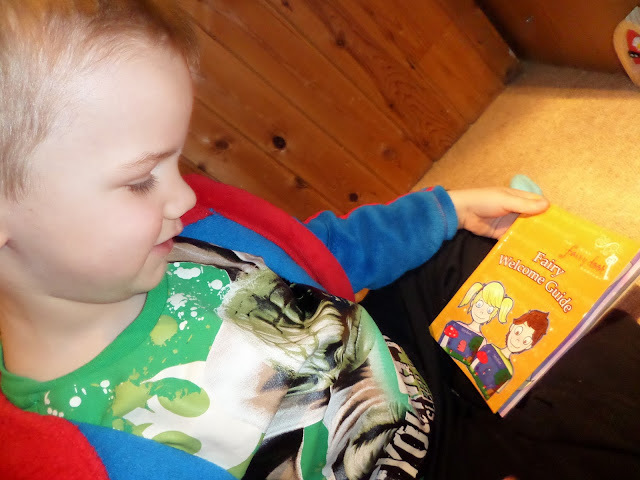 He quickly set about putting up the quaint arched red wooden fairy door in its new home. All Irish Fairy Doors can be used indoors or outdoors. 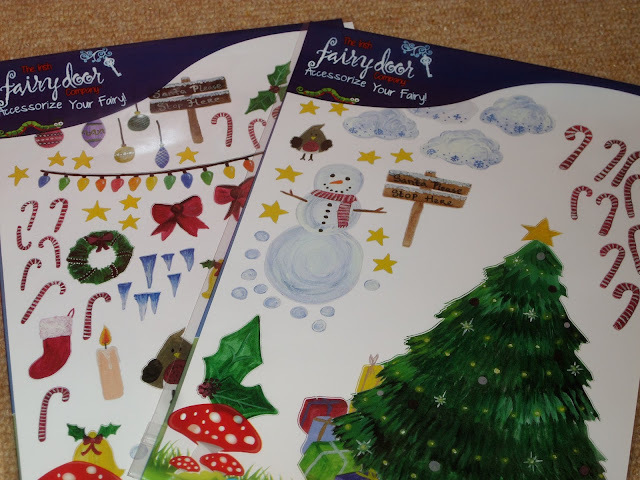 Available to purchase as extras from just £3.99 are decorative stickers and add-ons such as fairy doormats and washing lines to make the home perfect for your new fairy friend. To make Bug’s new fairy friend feel welcome at Christmas we were sent a set of Christmas themed vinyl decals to decorate the fairy home. Bug swiftly and excitedly decorate the fairy’s home in the hope that a new fairy friend would move in soon and feel right at home. 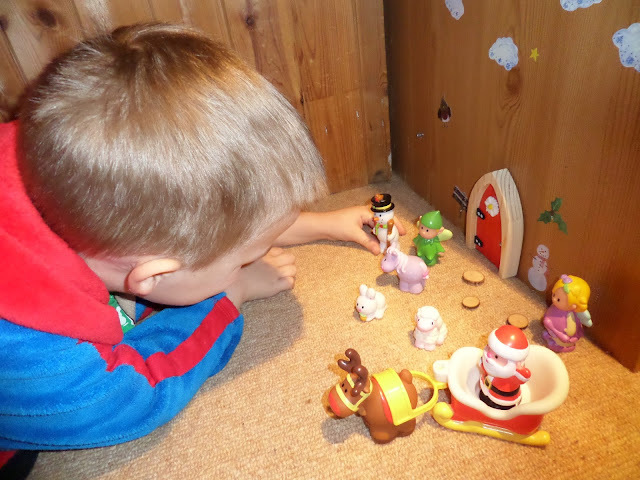 After decorating the fairy home Bug had a little play with his HappyLand fairies and Christmas set proving that the fairy door is a great for inspiring play and imaginations. 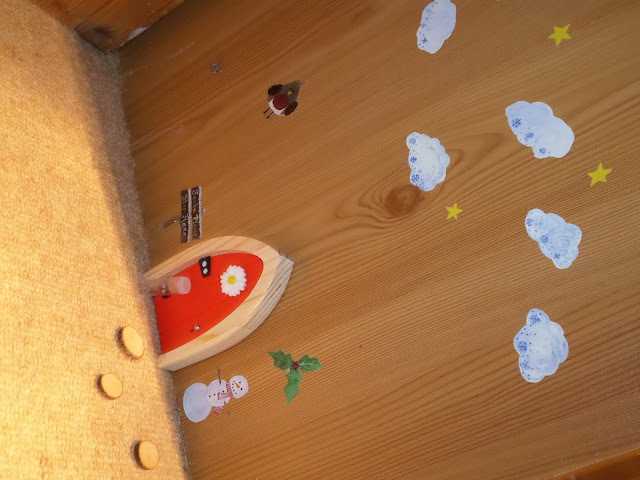 To Bug’s delight the next morning the magic fairy door key had vanished and a fairy friend had moved in. We love The Irish Fairy Door; it is great for sparking children’s imaginations and bringing magic into the home. 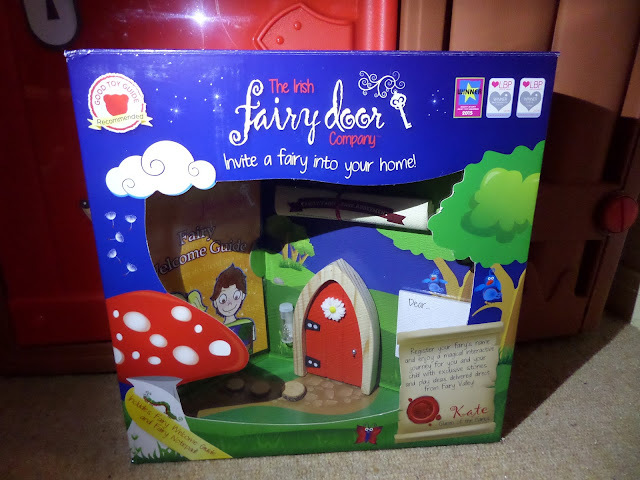 The door and accessories are beautiful and would be a lovely gift to any child or fairy enthusiast.